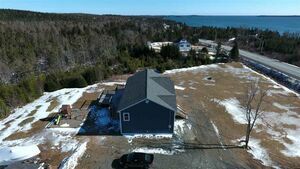 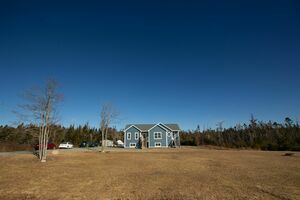 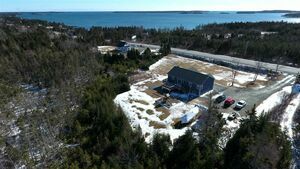 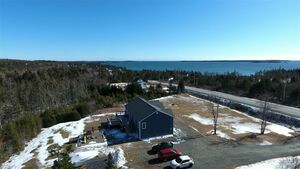 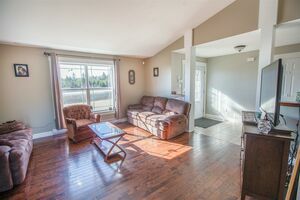 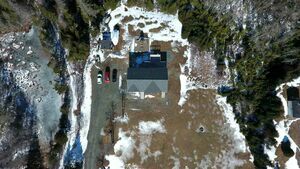 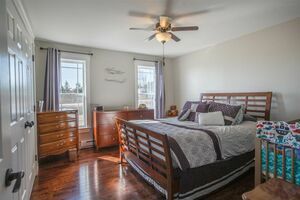 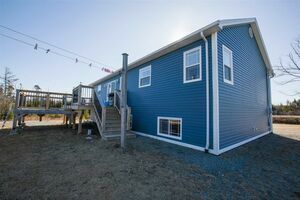 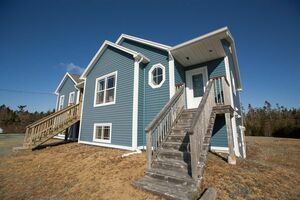 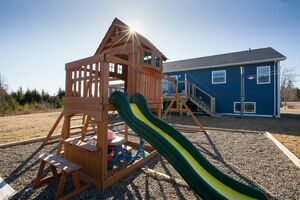 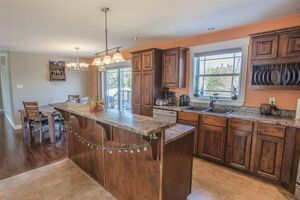 15319 Highway 7, East Ship Harbour (MLS® 201902687): Stunning 7 years young ICF construction, 4 bedroom, 2 bathroom bungalow on the beautiful Eastern Shore of Nova Scotia. 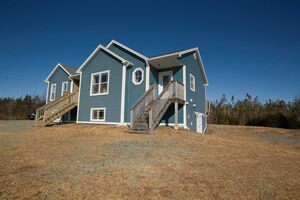 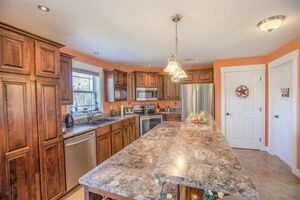 This property is a must see and has so many great features! 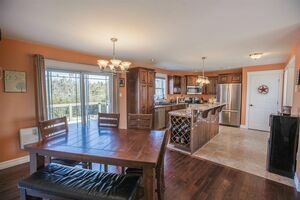 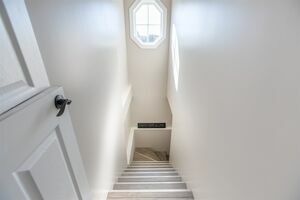 Walk into the open front entry to vaulted ceilings, open living room, dining and kitchen. 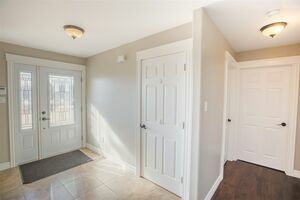 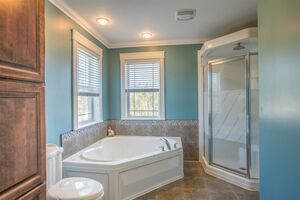 Hardwood floors through out the main floor with the exception of the bathroom, entry and kitchen with ceramic tile floors. 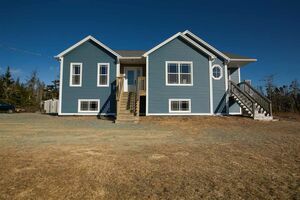 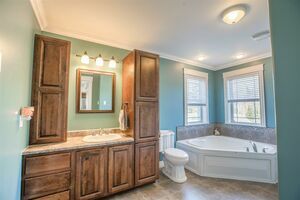 Completing the main floor includes two good sized bedrooms, a large 4 piece bathroom with corner jet tub and mudroom with laundry. 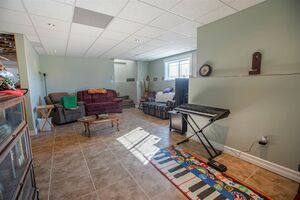 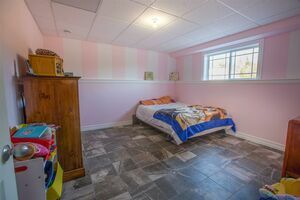 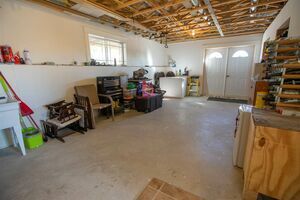 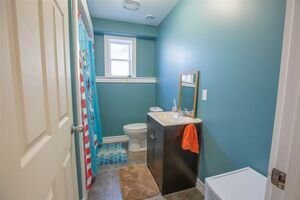 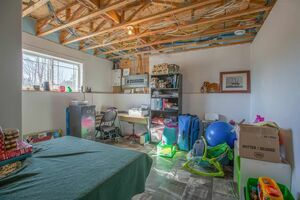 Basement features an ample sized family room, 2 bedrooms (or use one as office space), 4 piece bathroom, and workshop with garden doors to the outside. 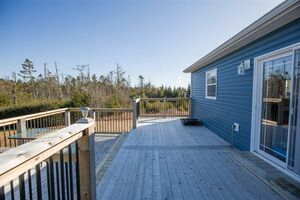 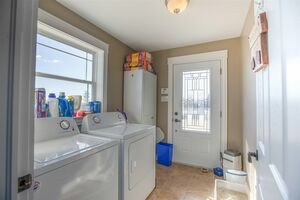 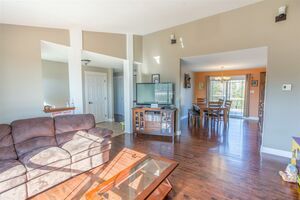 Home features a heat pump, in floor heating, plumbed in central vac, air exchanger, GenerLink for easy use of a generator, huge back deck off the kitchen, and view of the water from the living room and so much more! 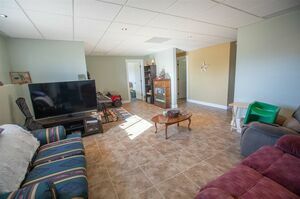 Make sure to put this home on your viewing list!